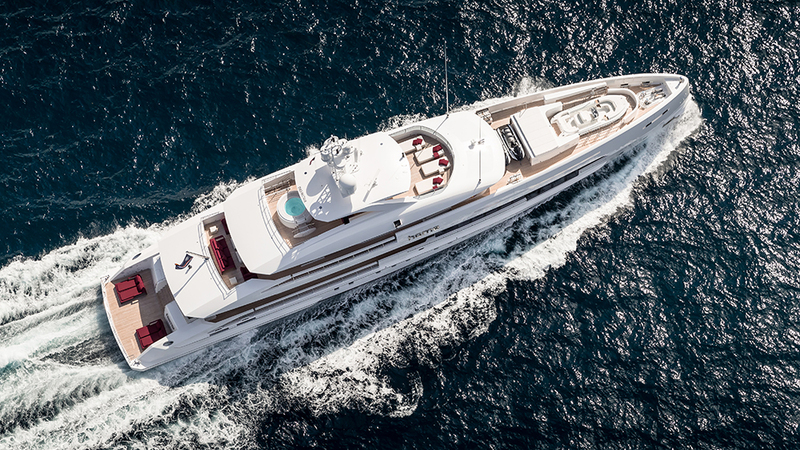 For those who enjoy exclusive access to remote destinations, often the only way to travel is by water—and the best way to do that is on board your very own custom-built superyacht. Of course, with something that has a price tag in the neighbourhood of $55 million, you need to select a trusted shipyard with heritage and insight to ensure a smooth build process and a boat that serves your every need. Performance is critical, so you’ll have the option to opt for a sporty, fast displacement hull or the comfort and stability of full displacement—whichever you prefer. Super-light aluminium or ice-breaking steel? Costly but thrusty twin diesel engines or the eco-friendly experience of a silent hybrid cruise? Regularly meet with your chosen interior designer to discuss textures, ambience, and lifestyle. Visit the shipyard throughout the project to see the exciting developments first-hand. Enjoy fine-dining experiences at Michelin-starred restaurant Cordial while finalising the finer details, such as upper-deck starlit cinema screenings, state-of-the-art audio, and how big is too big for a sundeck Jacuzzi. 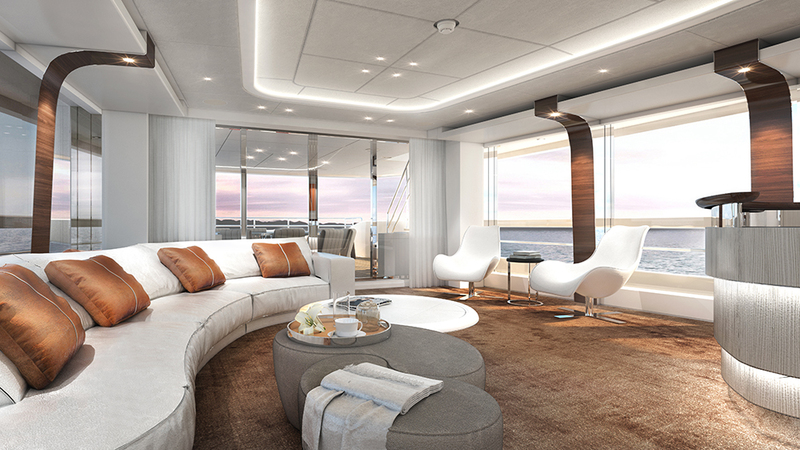 Heesen remains one of the few shipyards to build its yacht interiors entirely in-house. 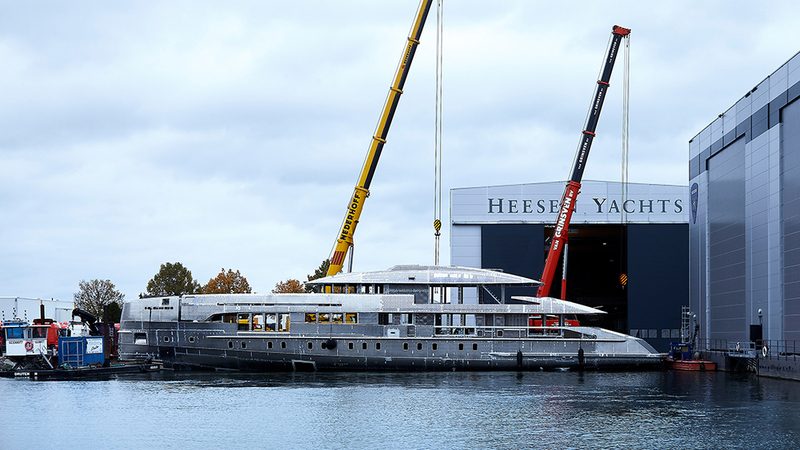 If you chose a hull form based on Project Electra, the second yacht in Heesen’s 50-metre (164-foot) 5000 class featuring a Fast Displacement Hull Form and innovative hybrid solution, you could take delivery of your customized superyacht as early as April 2020, just in time to start an early summer season. Expect a custom yacht to cost around $55 million, based on Project Electra.